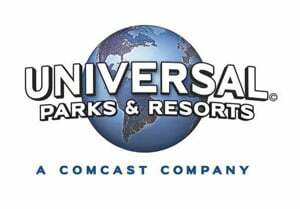 and Universal Parks & Resorts today announced plans to bring the world of Nintendo to life at Universal theme parks – creating spectacular, dedicated experiences based on Nintendo’s wildly popular games, characters and worlds. Universal theme parks offer popular, innovative themed family entertainment experiences based on compelling stories and characters – using powerful storytelling and innovative technology. Nintendo has created remarkable and imaginative worlds filled with captivating stories and beloved characters. Now, for the first time, those stories and characters will be brought to life in entirely new ways – only at Universal theme parks. What kind of attractions based on Nintendo games would you like to see?